Hey Everyone! 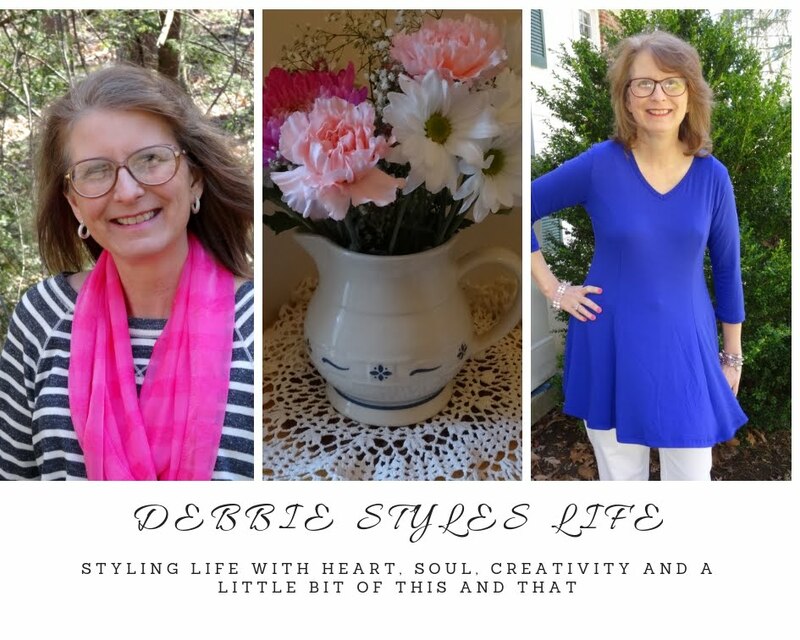 I'm back with a second post in my new series, "Style Tips from Debbie" and today I am sharing a tip that has really filled me with excitement since I learned about it. This tip is not my own at all. I can't take any credit for it. The tip comes from Pam Lutrell over at over50feeling40.com and I hope that when you are done reading my post you will hop on over to read Pam's post in detail! 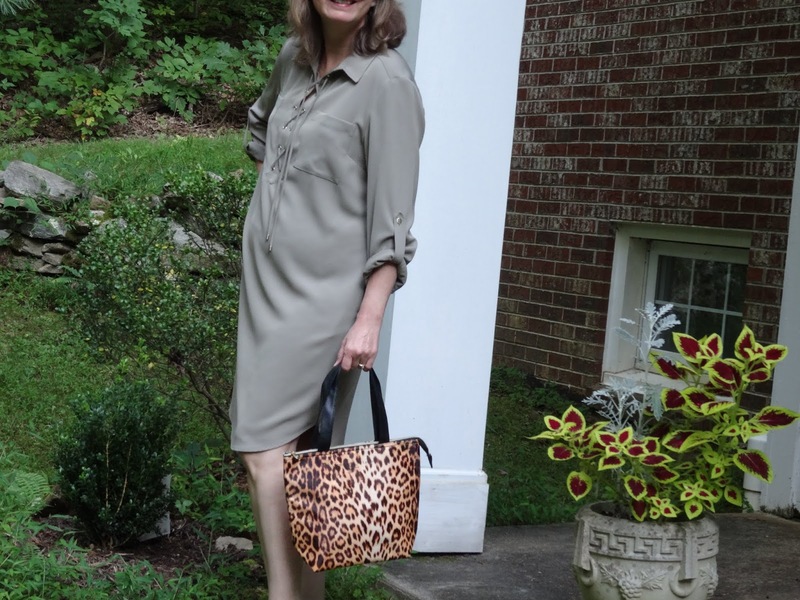 With her permission, however, I will give you a brief rundown on her fabulous style tip! Pam introduced me to the "Foundational Five Adjectives" which is a list of five words that basically describe your style. Everyone's list of adjectives will be different because the words are based on you and not on anyone else. Your opinion is the only opinion that counts which is what I love about this hint! It seems like in blog-land everyone has an opinion about what styles we should be wearing and keeping up with what is "on-trend" and while those ideas can have some merit, they should never replace the individual's own idea of their own unique style in my opinion! Anyway, Pam suggests making up your list of five adjectives and then using that list to create outfits, buy new purchases, etc. I have to tell you that I feel that this is some of the best advice I have been given since beginning to read style blogs! I was really excited to make up my own list of foundational five adjectives and I can say that it took me awhile to come up with the list. I really had to think about the words that are important to me as I choose clothes. Some words I thought might be added to the list were done away with as I gave more thought to the matter. Finally, I was able to come up with my list of five. I have a copy now that I carry in my purse (another hint from one of Pam's readers) and I will have it with me whenever I shop. I also think about the list when I am pulling clothes out of the closet to wear. 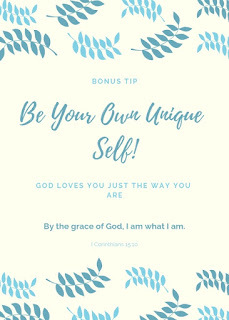 I'm happy to share my list with you as an example, but remember, your list and my list will probably not be the same because we are different people. Pam also speaks to how she has done some revision of her list after several years because some of her adjectives have changed as she has changed. That's another important point that makes so much sense to me! 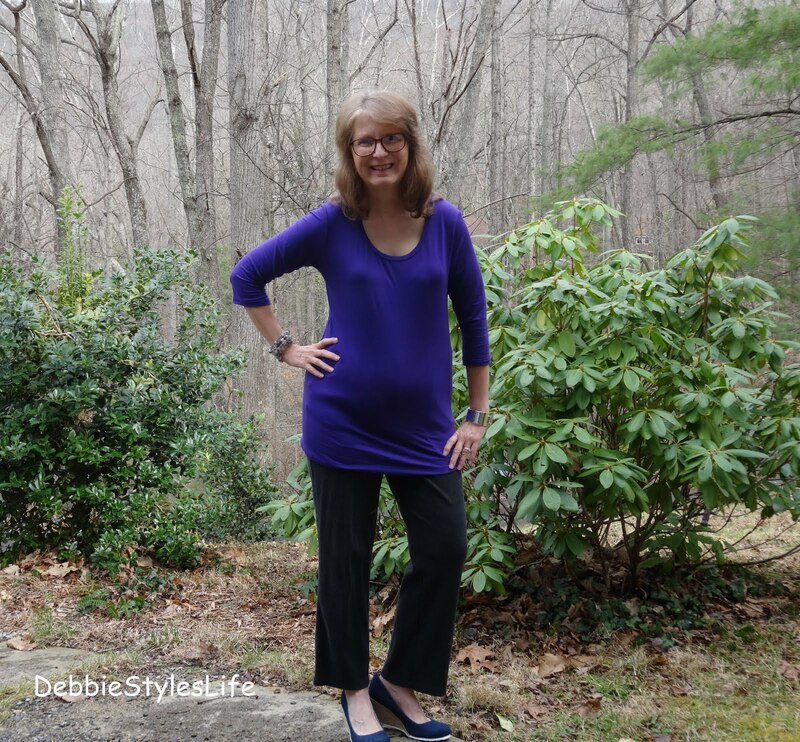 I feel like I have struggled since I retired two years ago, to decide what clothes to keep, what to give away and how to "style" Debbie now that my daytime schedule has changed so much. I have found this a bit challenging to be honest. 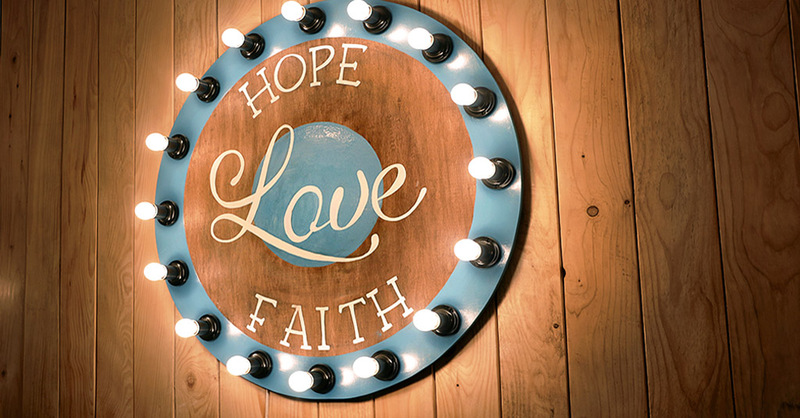 It sounds like it should be simple, doesn't it? 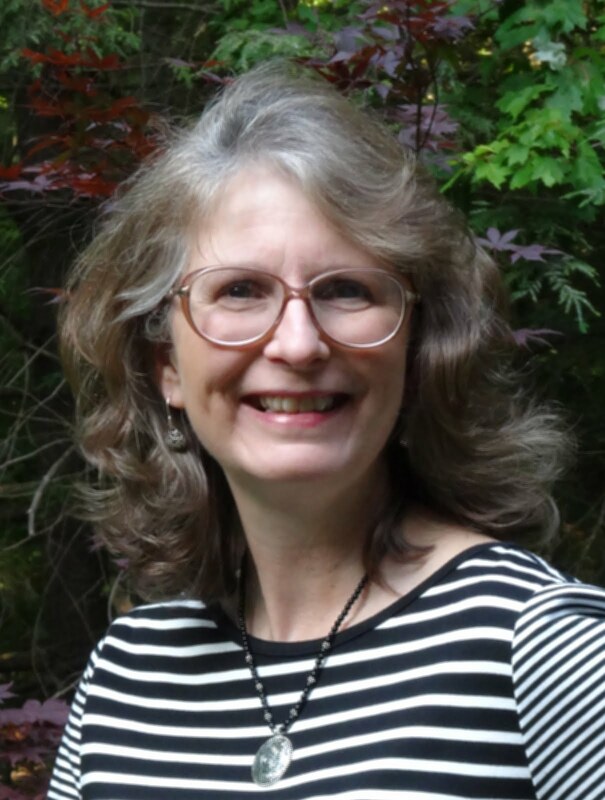 But, when one has been used to buying clothing for over 30 years that fit a particular "persona" of work life, it is hard to give up those images overnight. Coming up with my foundational five list, for my life as it is now, has really helped me to invision the particular clothing I want to have at this time in my closet and what I may want to not keep. Anyway, here is my list. I found that while making this list, some adjectives "felt right" to me and others I thought about adding felt a bit "off" when I put them on the list. I worked until I had a list of five that felt "totally right" and I feel truly reflects my style! I want anything I wear to be attractive both to look at on the hanger and, most importantly, to look attractive on me. Sometimes, I have found articles of clothing that look attractive on the hanger, but not so attractive on my body. Those articles of clothing either don't get purchased or, if I have bought them on impulse, they get the boot from my closet now! I also want my clothing to be versatile, meaning that I can wear the pieces a variety of ways, dressed up or dressed down, mixing and matching with other pieces and useful for a variety of temperatures and seasons. Choosing clothes that are versatile means I can truly get my "money's worth" out of my clothing and that is important to me! I definitely want my clothing to be comfortable. More and more I find myself drawn to softer fabrics that don't irritate my skin. I cannot stand tags and labels that scratch my neck, so if they are on the neckline area I remove them quickly. I also can't wear jewelry or scarves that are too heavy because it hurts my neck (and ears if it is a heavier earring or too thick of a post) so I must consider all of this before making a purchase. I have given away several scarves and some jewelry that just was too uncomfortable for me. Shoe heels can't be too high, either, and I want plenty of room for my toes in the shoe. So, those pretty red heels you see in the pic above? They have been gone for awhile now, gifted to Goodwill! (Which is where I got them in the first place!) I think carefully about how tight waistbands feel and how tight the inseam is on pants. In other words, I am not being a slave to fashion, or to a particular size or style, just because something is "on trend" or "in style." I am making clothing choices based on what is right for me! Like most women, I want to choose clothes that are figure flattering. And, I am realizing that what was flattering to my figure years ago is not necessarily figure flattering on my body now. That's been a tough one for me as I deal with my 50+ post menopausal body. There were dresses that I used to wear that nipped in at the waist that just don't flatter me now. Likewise, shorter sweaters aren't the best for my figure now, although I am struggling to part with some of those because they are my go-to for comfort! So, I'm keeping the ones I feel look best on me. While I think leggings look cute on other women, I don't think they are my best look. I do wear them with longer tunics and dresses, mostly for warmth, but not often. And, I have found that I am very picky about finding the brand of leggings that don't make my legs feel like they are "crawling." Most of all, though, I want to look in the mirror and see an outfit that truly flatters the Debbie shape I am now. Or, the criss-cross ties on the front of this dress/tunic with rolled up sleeves attached with a tab button. These things make the dress/tunic "unique" in my book. 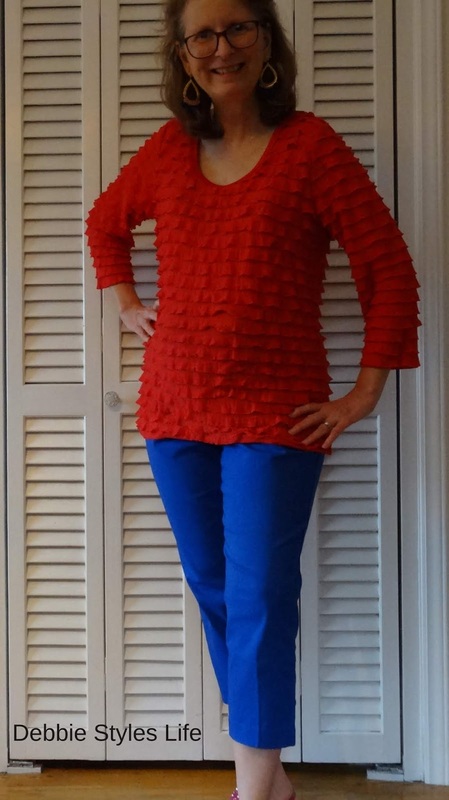 Of course, we all have basic "staples" in our closet like solid color pants and tops which are great for layering. But, it's always good, in my opinion, to have something "unique" to put with those basics. 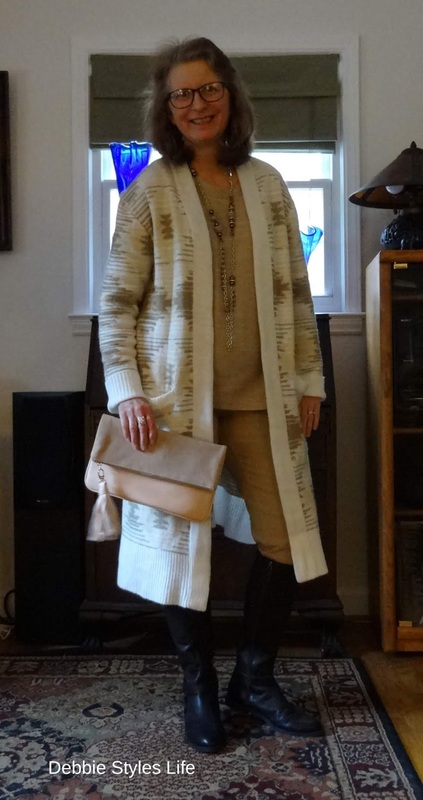 Unique patterned longer cardigan with a tassel on the clutch purse. So, there you have it friends! My "Foundational Five Adjectives" for style as recommended by sweet Pam. 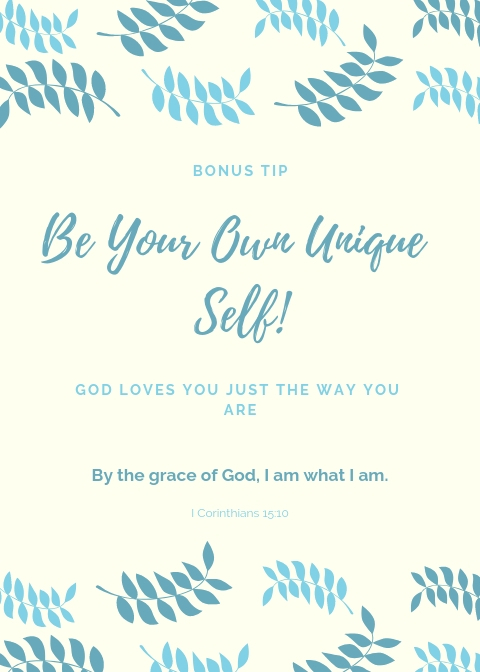 I hope that you will leave a comment telling me what you think of this week's tip and if you make a list of your five adjectives and feel like sharing, please do! I love hearing from my readers and we all can learn from one another! 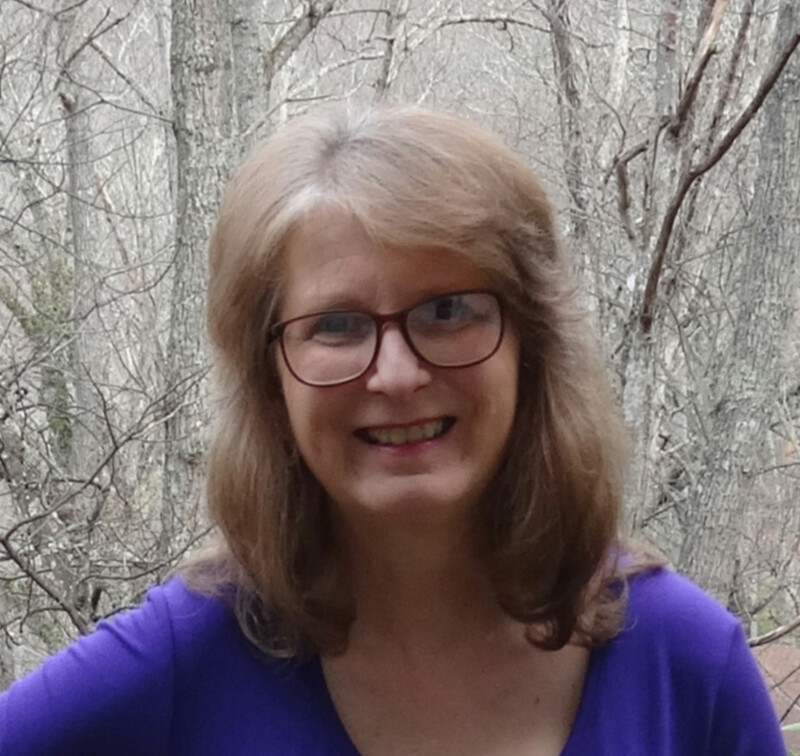 And, please do pop over to Pam's blog to read her whole article! I love this idea, Debbie, and I will definitely work on coming up with my own five adjectives. I think it will make shopping for clothes so much easier. Thanks so much for this blog post. I love your 5 adjectives. I would have to think about mine. I know colorful would be one. The red top is wonderful! You look great in red! I also zoomed straight for the magenta as it stands out so beautifully against the white jeans.